I moved into the new flat. Tendai still isn’t here and will only see the flat for the first time on the day she is moving into it and that will be on the 26th of April 2015…yes in case you still haven’t caught up…we will be officially Mr and Mrs then!!! I have been in the flat for 4 days now and only about 5% of the boxes have been unpacked. I have thought about unpacking but after thinking of how much effort that will take and the high possibility that Tendai may have a different opinion with mine when she comes in so I decided I will rather wait for her so we can unpack together. In the meantime, I have the couch and bed set up, I also have the TV and DsTV working then in the kitchen, the fridge, kettle and microwave are up and running. This means activities that I can do now includes watch my favourite TV programmes and catch up on news, sleep and yes keep my tea flowing. 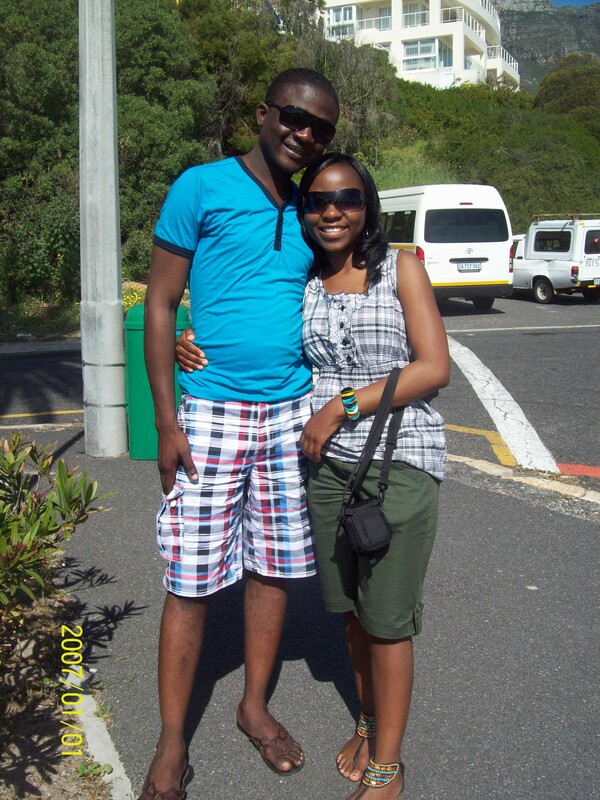 I am a believer in the scripture that says “he who finds a wife finds a good thing and obtains favour from the Lord”. I have indeed found favour from the Lord since I started my walk down the aisle and as I approach closer and closer to the stage and alter, I look at the pew and all I see is friends and family who have stood by me and supported me and us all the way. They have been part of this very eventful walk down the aisle and I certainly will remain eternally grateful to each and every one of them. Their names are being scribbled in gold in my personal hall of fame. In addition to these great people, I see favour and favour and favour. Indeed this scripture has come alive for me especially these last few weeks when things seem to just crowd my plate and a lot of responsibility needs attention. I still can’t tell how I have managed to meet all the datelines and catch up with all my responsibilities. I have slept less, spent more and still remain fresh and sharp as well as saved more. I keep spending by account balance does not seem to be going down in correlation with the expenditure. I can attribute it to God’s favour. I have found a wife and God has favoured me deeply. Sweet Jesus!! 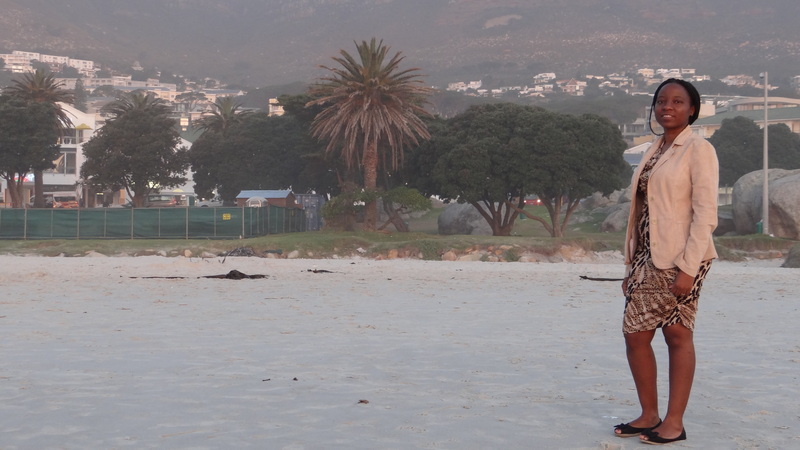 So as I spend my final couple of days in Cape Town before I commence my trip to Nigeria for the wedding, I am at peace. I am excited and I know that it will be a happy day not because of what we have planned and accomplished, but more because it is a decision I have made. I have decided to be happy come what may. It is my OUR special day, God has blessed it and so long I have Tendai happy and by my side along with friends and family all else can pale into insignificance. 12 days to go and I count my blessings and name them one by one, I am surprised at what the Lord has done and still is doing for me…One week five days to go or 288 hours and I can say I am favoured by God. So it is exactly 40 days from today to the wedding if I take out the end date from the count. Yeah the days are rolling pretty fast and if I am to believe the saying that “Time flies when you’re having fun” the I will confess that I have been having extreme fun since the turn of this year…especially from February! The days have really gone fast I am almost dizzy each time I check the calendar. In 1 month and 9 days from today I will be walking down the aisle with my friend and companion. Again I am a bag of mix emotions…happy and anxious, excited and cautious. I have spoken to many who have walked this route before and it seems that is the norm so I am not abnormal after all. This week has been a quite one comparative to the past few weeks since I started this series. We are having a church wedding and one of the requirements the church needs is for both of us to attend premarital counseling sessions with the pastor of the church. Our case is unique though that both of us are not based in Nigeria where the wedding is to hold and the church also has no branch in South Africa where we currently call home. However we didn’t need to sweat it out for long as a solution presented itself soon. One of the pastors is currently studying for his PhD and guess where? yeah right in South Africa so we were asked to get in touch and he is going to conduct the sessions on behalf of the church. We have had a few phone calls and all is going well. This morning he told us we will need to undertake some medical tests and the results sent to the church via him as this is in accordance with the church rules. The tests include genotype, pregnancy and sickle-cell. Now this didn’t really sit down well with Tendai. Not that she is against these medical tests, she feels that it is in some respect some invasion of our privacy and at best the church should advice us to carry out such tests and not enforce it as one of the church rules. I didn’t have much problem with it as I feel “let’s just do it” besides these are tests we have done before. At the end Tendai agreed but did voice out her displeasure. So it’s one week gone and one challenge dealt with. Let the weeks roll by, we shall overcome and tackle the challenges as they come. One thing though that remains unquestionable is our love for each other and my personal conviction that this lady is the one I will want to spend forever with and this is a conscious decision I made for which with each passing day I am more convinced I made the right decision. WALK ME DOWN THE AISLE SERIES : Episode 3: One of those times!! – 56 Days! As my fingers click away on the keyboard and my eyes follow the sequence of letters that print out on the screen to form words that make up sentences which grow to paragraphs that eventually crystallized into this article, my mind is in a different spaces now…I am trying to join the dots and make sense of how it began, trying to weave a story out of it so I can use it as my Episode 3 or this series but I just failed to join the dots, there were no dots no join…If I picture can perfectly describe the state of my mind now is the picture of a duck on a pond. 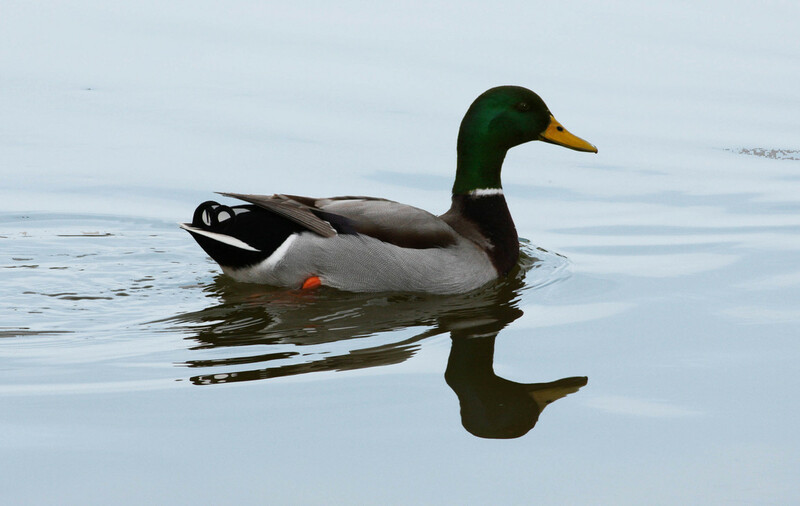 On the surface, it looks all calm and serene, but underneath the water the feet paddle furiously….yeah that’s me now. I still can’t make a story of it but I will try say it as it is. Tendai and I had a bit of misunderstanding…it was nothing big but it still left me feeling bitter and upset. Tendai was telling me about some plans she had for the future, it involved some brilliant business ideas she plans to pursue, she wanted input from me in two aspects, first she wanted to know what I think of it, secondly she asked if I know of any potential source of funding she could exploit for the business. Now a bit of background about the biz side of me. I am not in any way an entrepreneur. I am just not wired that way. What I think I am is an excellent manager or what I call secondary entrepreneur. Present me with an idea and I am you man to trouble shoot it and execute it to your specifications. 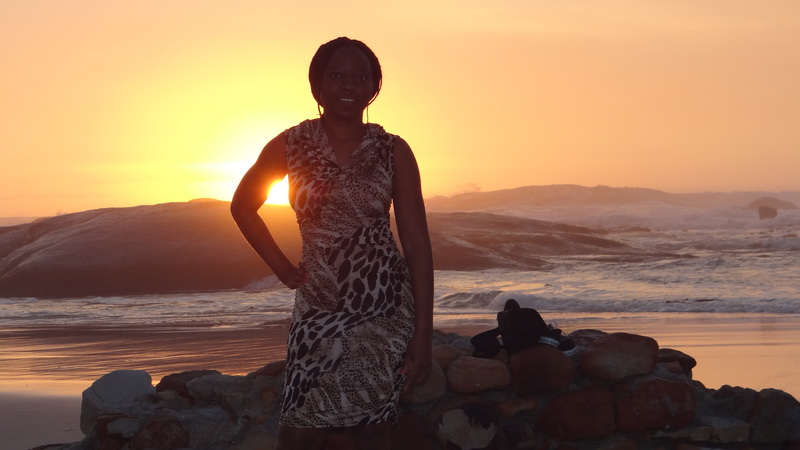 Tendai seem to be the entrepreneur – one of the reason I love her really. As she talked me through the biz plan she mentioned she had done a lot of thinking about it and it was obvious…she had even made a potential move on an investor which looked promising. It was obvious to me that she had invested a lot of thought into it and as I soaked in on everything she said and tried to think it through she popped the two questions…first that caught me off guard then my zero entrepreneur mind started to boot and come up with an answer…the first answer was easy and I told her it is a great idea and yes I believe it can work. Next question I told her what I thought and maybe that was not what she expected of my response. It was a short answer really, I told her I think we may be faced with a greater challenge getting funding because not many people or companies out there exist that will be keen to invest significant amount of money into a start-up biz. I said the risks are high and it will need a bit of re-strategizing. She thought I was not supportive enough and my answer was too brief, I thought she was unreasonable I need some time to think and also research and I said that in few words before I felt upset and clamped my mouth and said no more. As I typed this we have spent half of the day not saying more than a few words to each other. I looked across to her on the sofa as she watched one of the many versions of master chef programs on TV. I don’t follow any so not sure which it was. I looked at her and though I still was bitter I still felt love for her. I looked at her and looked at my calendar and saw the reminder than it was exactly one month and 28 days left before she becomes my wife and my heart warmed up and I felt like walking up to her and gathering her up in an embrace to tell her how much I love her and how blessed I am to have her in my life but I quickly put off that thought and embraced my bitterness as I typed even more furiously, if only the keyboard can talk they would have complained. As I reflect on what we were going through I asked myself will such misunderstanding occur again in future? yes I knew it would…I still have misunderstandings with myself and I will only be fooling myself to think no misunderstanding will come up again. This is one fact about marriage many may not realize or want to accept. Misunderstandings are part of any relationship even the best of couples do have their moments of misunderstanding. So I learnt something new from this latest experience. Misunderstanding does not negate love. The fact I was upset didn’t make me love Tendai any less. I would wish we never have to go through a misunderstanding again but I am grateful for the lesson I got from this instance. I am still convinced that come the 18th of April I will be as excited to take the vows and promise my eternal love to Tendai. One more thing, Pride is a big giant which is always close by and when allowed can wreck utter destroy the happiness and joy that has been laboriously built with love over the years. For those periods I held to my bitterness and looked at her as she watched TV, I told myself I love her and wanted to reach out to her but pride held me back and I embraced my negative spirit. I now look back and regret those moments which could have been spent doing something fun together but now those periods have been lost forever…stolen by that thief called PRIDE. Well, we are all cool with T now…. 🙂 yeah i could only be proud for so long…I rather love than get bitter…the doctor said that’s good for my health. Swallow your pride, never allow a misunderstanding drag longer than reasonable. Look out for the positive in every unpleasant situation. Focus on the good and hold onto sweet memories. The longer a misunderstanding is allowed to linger, the more complicated it will become and the more difficult it becomes to solve the misunderstanding. Author zealthinksPosted on February 23, 2015 February 23, 2015 Categories Life and LoveTags Africa, Angels, appreciate, Bitter, Bitterness, blogging, Child, Love, Maroon5, Misunderstanding., Music, Playlist, Pride, Song, Sugar, WeddingLeave a comment on WALK ME DOWN THE AISLE SERIES : Episode 3: One of those times!! – 56 Days! I have had one of those weeks…tough and difficult. Exactly the type of week I thought I had waved goodbye to with 2014. I found myself thinking of how difficult it is to cope with the loss of a loved one especially a parent. I still don’t remember what triggered that thought but I found myself getting depressed with that thought especially as I have not experienced that with both parents still alive. 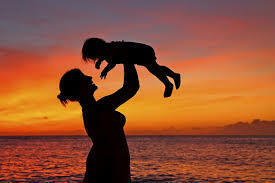 The following day I was chatting with one of my close friends who had lost her mother about a year ago and I asked a question which perhaps sounds selfish and insensitive (now you can give me the stick now…I think I deserve it). I asked her “Does this pain ever go away?” and I immediately apologized and asked her not to answer but she smiled and said she does not mind and she would answer. She said “No…it doesn’t go away, but there are better days and not so good days” then she added.” While you have the chance, enjoy live with your loved ones and make every moment count because there are no words to explain the pain of losing a loved one when they are gone”. Two days after that I woke up to my alarm and picked my phone to put off the alarm then saw my BBM notification icon blinking….I checked and it was a message from one of my best friends…the message had just two words. “Lost daddy”… that was it. I immediately felt pain and sadness…I tried to reply but was loss of words…we had chatted 2 days earlier when she told me dad was not doing too well and I had told her I will be praying with her. Yesterday, another of my friends posted on Facebook how he missed his dad who passed away 20 years ago to the date yesterday and he wrote what I think was a great tribute to a great man…I also read his sister’s blog where she also wrote on the vacuum created since the father passed on 20 years ago…she was a toddler then and had no idea what was going back then but today as a young lady she feels that vacuum that was never filled and never will. 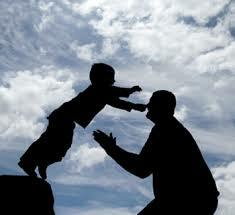 Today I woke up still thinking of the pain and challenges that many face with the loss of a parent. I again remembered that all my close friends have either lost one or both parents (coincidence?) my best friend is an orphan. So I decided I write something down especially for my dear friend Ngunan whose loss is still so fresh and the hurt of losing a father still indescribably deep and almost insurmountable. As well as to other friends who have also lost a parent. I salute these friends who are experiencing this pain and have been battling this challenge of living without one or both parents. I still don’t get it completely though I have a slight idea of what you are going through. I salute your strength and character. You all are my heroes today and I celebrate you. I am encouraged by your strength of character to forge ahead and keep your heads up and walk through life…through the difficult days and through the lighter days you have come through and still matching on. I salute you. To my friends who like me have not experienced this phase of life yet, may I offer you my friend’s advice to me…” While you have the chance, enjoy live with your loved ones and make every moment count because there are no words to explain the pain of losing a loved one when they are gone”. You can never tell when it comes but the reality is it does come and what better way to try to ease the pain when it comes than to spend quality time with Dad and Mum…listen to them…build up golden memories of time together while you can. This year is really ending with a BIG BANG for me….So I am having a “double-barrel” post today but I will keep it short so let’s say a Double-barreled-Short-gun!!! 😀. I just got back from China and my experiences will make for some interesting blog posts… I will write about the full gist in a new post soon…I am also heading to Israel in a few days and that again is another series…so see, I got a lot to talk about…y’all just hang on there and enjoy the year-end cruise. Today is the first time I am checking on my blog since my return from China and I was that I have been nominated for the Leibster Blog award by my very good friend Bluphoenixrebel…I must confess that I can’t hide my excitement So had to do a quick ‘zeal‘ dance steps in my office space which really isn’t strange…in case you don’t know here in South Africa dancing and singing is just normal hey…when we are in a celebratory mood we dance and sing, when we mourn, we dance and sing, when we are protesting against government policies, we dance and sing…we dance and sing about everything and anything and in fact we dance and sing about nothing. Dancing and Singing is a lifestyle here…so when you visit South Africa you know what to expect. I had to dance when I read my friend’s comment informing me of the nomination…I could not sing however because I use a shared office space and I had to respect others :-). The nomination for the award is conditional though, I have to complete four steps to finally win the award. No tag backs! ( I honestly don’t know what this means yet but since I am only concerned in starting with the first step today, I won’t stress about knowing what “No tag backs” mean 🙂 I will get to know about it before I get there). So here are 11 random things about Me!! The first thing I do when I wake up is to brush my teeth…I don’t speak or eat until my teeth are brushed. I love to travelling…(I have so far visited only 2 (3 if you include Africa where I am from) out of the 7(or 6) continents so I still got a long way to go. I am a late ‘nighter‘….my sleep time is about 2 am at the earliest. My friend Blue who nominated me is among my best friends, I love and cherish her a great deal BUT (…wait for it….) we have NEVER met in real life!!!! I feel I know her more than most of my friends who I live with though…Thank you Facebook and Twitter. I have only been blogging for 2 years now but I have been writing articles and songs since I was 5. I still have some of the newsletter-styled articles I wrote all those year but I don’t have the courage to share them. A large chunk of the articles have been lost though no thanks to moving houses…they are in some pile somewhere in my father’s house but I don’t know where. I love birds…and Music and I are inseparable. I am passionate about Israel and unashamed to be associated with pro-Israel causes. I have always fantasized about possessing some super powers and I really do think I have some. 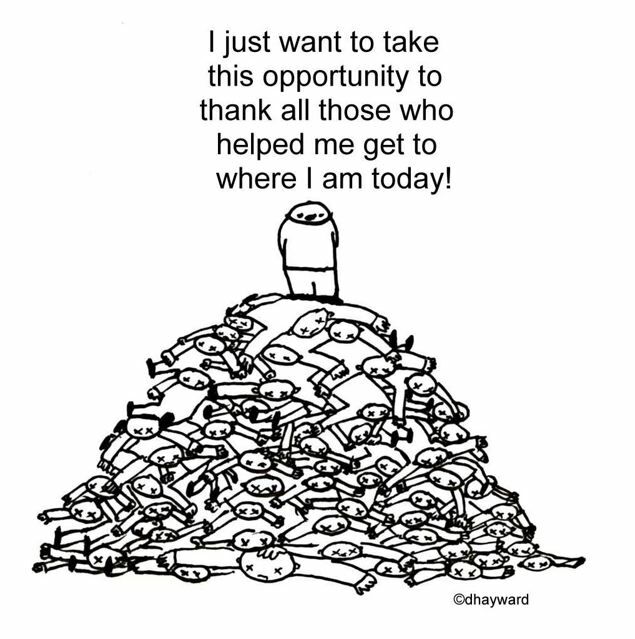 I think my calling in life is to help others even at the expense of myself. I am most at peace and happy when I see a smile on another’s face. Phew!! now that was not as easy as I thought it was going to be….11 random things took me a little over an hour!! well, there you have it. 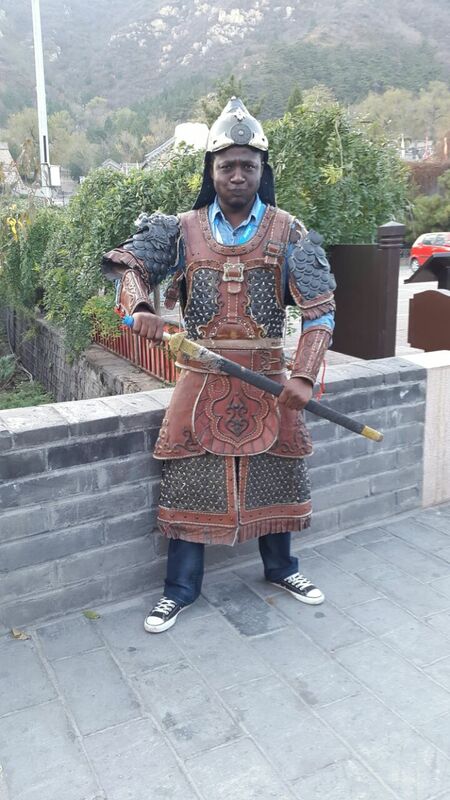 Now watch out for my next post about my China experience….and to give you a little here is a photo of me in a Chinese warrior suit…my friend upon seeing the picture said she thought it was a stature of Shaka the Zulu and was wondering what a black stature of Shaka will be doing in China!! Seven months after I made a post celebrating my first 50likes on this blog I am again moved to make another post to celebrate another FIFTY..and this time it is a cheers to 50 followers!! Whoop whoop!!! My foray into blogging has been one borne out of a desire to create a platform where I can unleash my almost unending torrent of thoughts and sometimes opinions on EVERYTHING…and yes I mean everything…many times I sit down and think to myself I surely must have the craziest mind on earth…I am amazed I have managed to stay sane for the three decades of my existence. So yeah to keep my sanity intact, I thought a platform to unleash the creative and not so creative side of me that is sometimes hidden and sometimes not to the real world is necessary. So has everything gone according to plan? No, not really, it has not all gone as I expected…I have not been able to blog with the frequency I thought I would…I have fallen short in the respect…am I surprised? No, if anything I have learnt to give that allowance in my life to never say never…I always give room for change (both pleasant and unpleasant). So yes things have not gone as planned and I have like a pile of excuses..yes but I won’t even go there!! It has not all been down though…in all honesty there are a lot of plus and ups. One of which is why I am writing today…fifty terrific and marvelous followers…that is a wow for me and I celebrate everyone of you who have taken time to stick by even when you had that option not to…thank you! I have made a deliberate effort to hold onto some character traits that I think define my personality. One of these character traits is appreciation…I show appreciation for everything…baby steps, giant steps, little leaps, massive leaps. 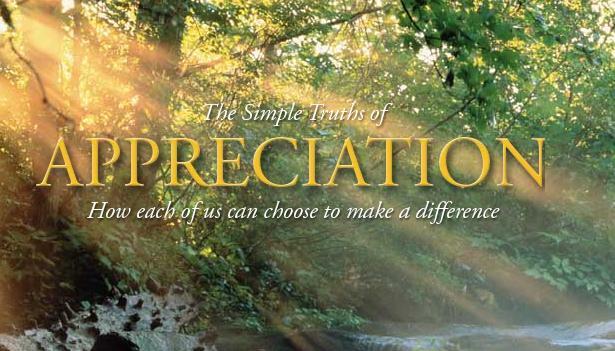 I show appreciation and it has worked in keeping me sane in a crazy world, it has kept me happy in a sad and gloomy world. I recommend same for you…and it costs you absolutely nothing. So to all my 50 followers…here is a deeply appreciative bloke taking a bow and blowing out a kiss to each of you. 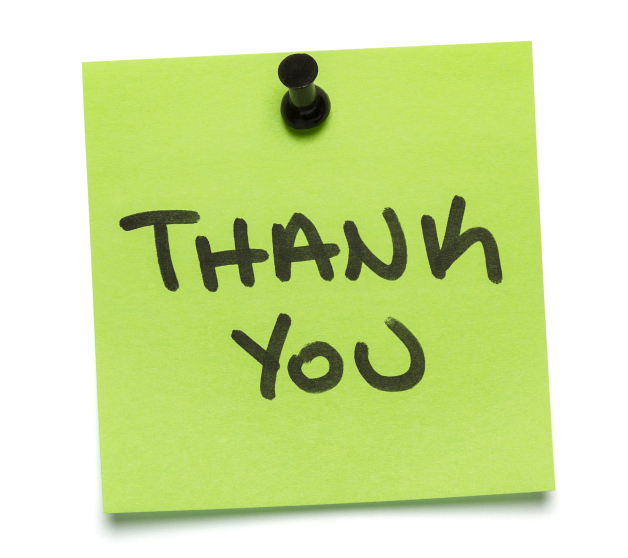 Your virtual presence is acknowledged and appreciated. So let’s click cheers to the next 50 followers. One last word…yesterday South Africa received the news of the gruesome murder of the Bafana Bafana goalie and stand in Captain Senzo Meyiwa at the young age of 27…such a happy and friendly man and excellent footballer…in his short career with the South African National team he is yet to concede a goal…today news and social media sites have been flooded by news of his demise…many paying tribute to a friend, a brother, a player, a colleague whose life was cut off in its prime. We all will die too someday…what will we be remembered for? Rest in Peace Senzo! …wake up son…you need to go shower and get set for school…I opened my eyes and went through a few seconds of confusion where I was…it was a dream after all…no governor, no advance party nothing!!! Yes, though it was a dream but a similar scenario happened to my friends…I was lucky not to be selected in the welcome party on that day…they came back to tell us the story…it was a consolation to us who were not chosen …that day was lesson-free day and back then, nothing is as good as a lesson free day…nothing except Christmas day!! :-)- who says every disappointment is not a blessing? I have always said to my friends that I really don’t like going for funerals…no don’t get me wrong..it’s no superstition…I am not afraid of death -ok maybe I am a little bit afraid of the idea…but that is not why I dislike funerals…I don’t like funerals because each of the funerals I have attended ends up more or less the same…it has been a tribute ceremony…the deceased is always a star…glowing tributes flow from one speaker to the next and you can hear the crowd groaning and weeping in agreement. I usually wonder how much of these praise did the deceased receive while still alive? Must we always wait for our loved ones to die before we celebrate them? why can’t we celebrate our stars while they are still with us…why don’t we tell them we so proud of you for being the best in what you do? or is the problem with us all that we are usually so blind to see all the good till the person is dead and gone? 2012 came and with it came an idea…celebrating the stars with us…truly a gold fish has no hiding place and a house built on the mountain top they say is visible to all…so also are the stars in our midst. It is like starring at the sky at night…the stars decorate what is a dark sky…they make the sky beautiful…Stars give direction, they have aided navigation from time past and still do…I still look for the northern star every now and then. The importance of stars especially at night – a night so dark and cold – can never be over emphasized . My science tells me stars emanate huge amounts of energy which can be more than what we receive from the sun (a small star!!!). 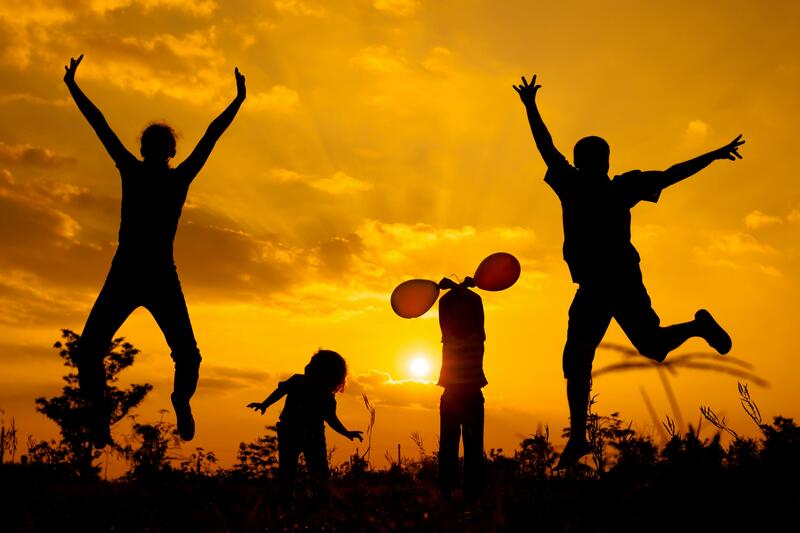 Just as the stars in the sky, some people play a similar role in our this world..some of them live and pass on unnoticed in their generation..few however, get to be celebrated. If we can name the stars in the galaxy, we can at least celebrate the stars in our midst. We need them especially in this dark and gloomy times, we need stars to light up the world, to give directions, to help others navigate home.. We need stars to look up to, to get energized. But how can we do this if a platform to celebrate them is not created? 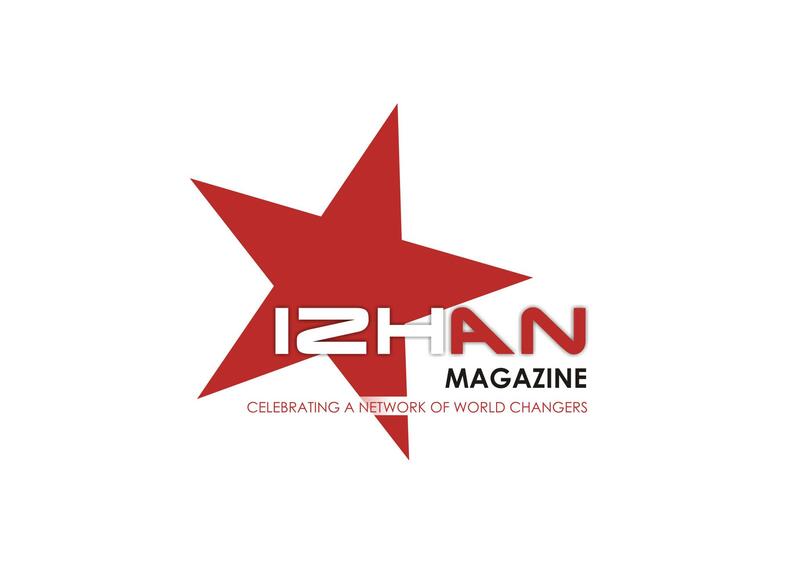 Izhan which means ‘star’ in Tarok language is a magazine created to tell the untold story of the next generation, the stories of achievement and celebration. A story of the stars within..a story of an emerging generation. The focus is on the Tarok nation…and the cause? So much is being achieved by young people of Tarok decent in the world of academics, business, culture and sports and more…so If we don’t tell the world our own story, who will? It is a decision to celebrate the stars within us…it is a decision by a team of youth to be advance party for the stars of our time – The Tarok’s finest professionals. Izhan is the best thing to have happened in a long time. So keep waving your flags, keep cheering the stars, point them out…contact the Izhan team and let us make this world a better place…the countdown begins now!!! You just got to keep your hand on the pulse right here as updates will keep coming…. I promise you that. oh and less I forget, let me introduce you to other members of this grand advance party…:-) they are Mr. Website a.k.a. http://www.izhanmagazine.com, Mr. twitter handle alias @IzhanMagazine, and finally but not the least Ms email nee izhanmagazine@gmail.com. Now watch out for the star…coming right up! !